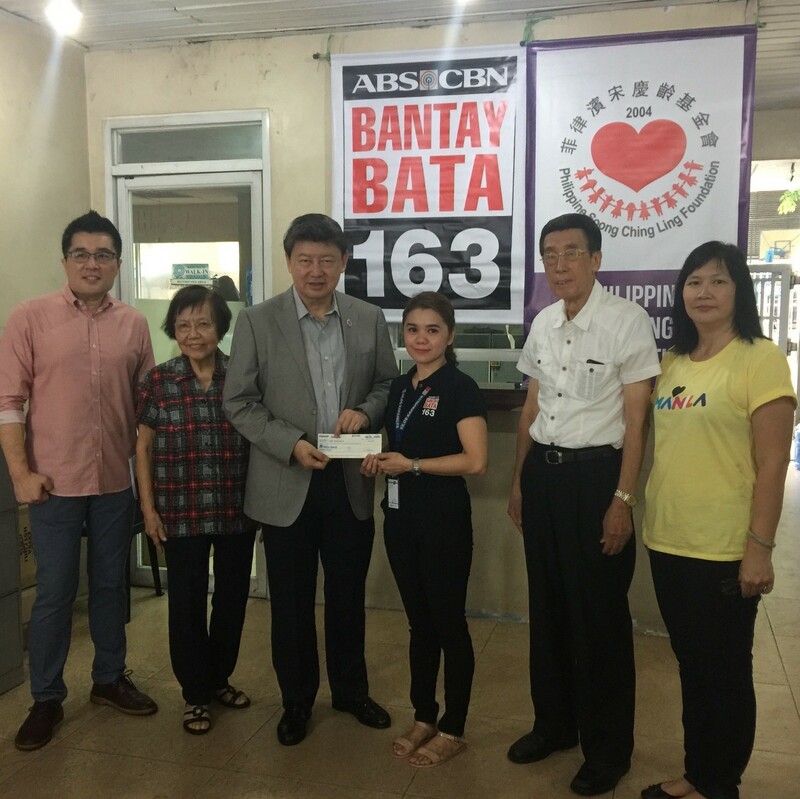 Bantay Bata 163’s long time partner, Philippine Soong Ching Ling Foundation continues to support Bantay Bata 163 and its advocacies as they turnover their gift of love last May 25, 2017. Since Philippine Soong Ching Ling Foundation is always trying to double their help to Bantay Bata, another meaning of PSCLF was unleashed! P – ASSION; passion to help, to serve, to give and to inspire other’s lives. 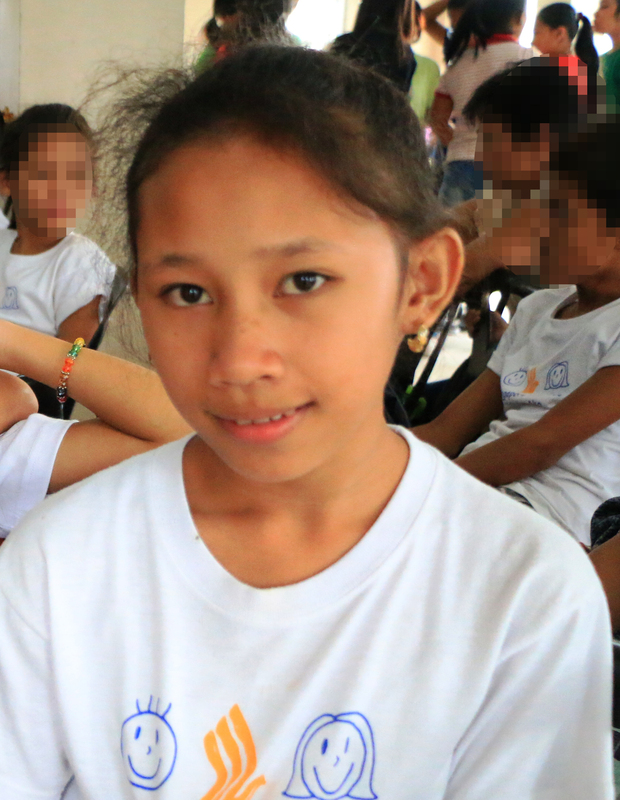 Positivity is what PSCLF always brings to Filipino children. S – ERVICE; unstoppable service not just for the Filipino children but to those who really needs a helping hand to achieve certain goals in their lives. C – AMARADERIE; Companionship to all the beneficiaries, to the social workers and volunteers, and to every person that they believed they could contribute for their betterment. They are openly and willingly wants and really eager to make a change for the future hope of the country; the Filipino youth. L – ASTING; Long live to PSCLF for they’ve seen Bantay Bata 163 for 10 years and still counting. Their continuous and unending supporting not just the Bantay Bata 163 itself, but also the lives of those who’ve been part and continuing to be part of the betterment that PSCLF are looking forward of. F – UELED; Yes, one of the best adjective for PSCLF! They are one of the partners of Bantay Bata who lastingly fuels up the passion, the service and the camaraderie of every Filipino child and of every person having the spirit and the eagerness to strive and to reach their goals. And at the end of the every day, what makes Philippine Soong Ching Ling Foundation richer and richer for they continuously have partnership with Bantay Bata is just one thing; the spirit of giving!